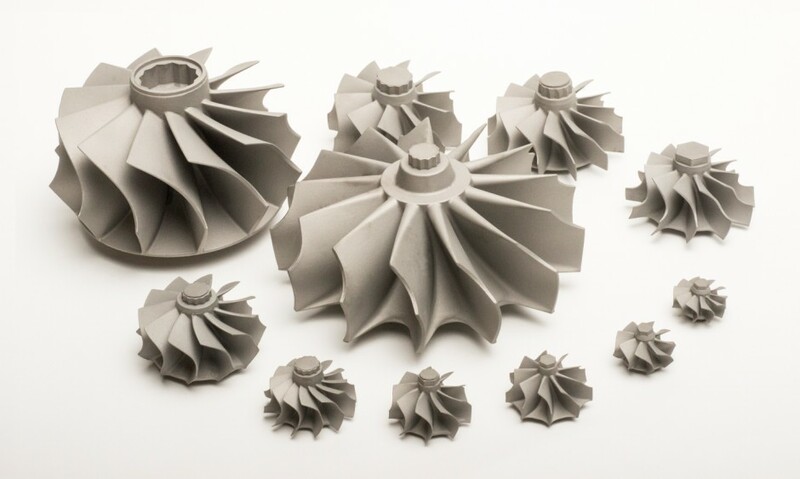 The vacuum investment casting foundry of Qinhuangao Anye Metal Products Co., Ltd. has experiences to produce turbine,turbine impeller, turbine wheel or impeller of turbocharger used in automobile engine. Strictly according ISO and TS16949 certificate, the high quality of our turbine casting can be guaranteed. The OD of turbine can be from 50 to 500mm and the material is nickel-based superalloy. In addition, the relative aluminum turbine can be made by low pressure process. The nozzle ring, diffuser, turbine housing and compressor housing can be made by our close cooperative factories. A turbine wheel is a rotary mechanical device that extracts energy from a fluid flow and converts it into useful work. A turbine impeller is a turbo machine with at least one moving part called a rotor assembly, which is a shaft or drum with blades attached. Moving fluid acts on the blades so that they move and impart rotational energy to the rotor. Early turbine examples are windmills and waterwheels. Gas, steam, and water turbines have a casing around the blades that contains and controls the working fluid.